Perfect 10 for Steve – ( Images Phil Nicolle). 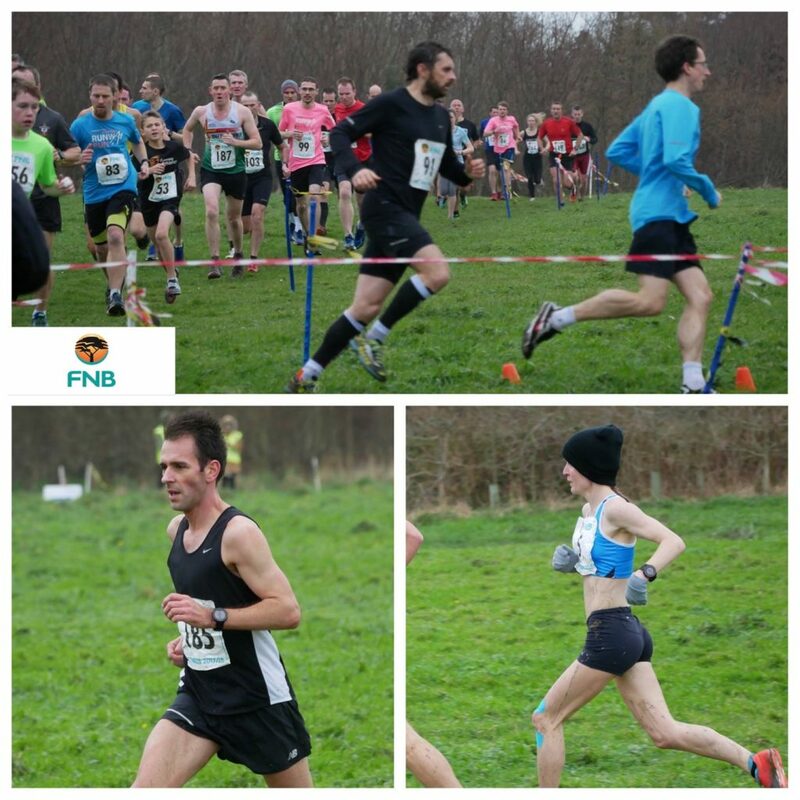 With nine titles in the locker Steve Dawes returned after a few years on a cycling sabbatical to round it up to ten with a convincing win in the final event of the 2017/2018 FNB Cross Country Series. 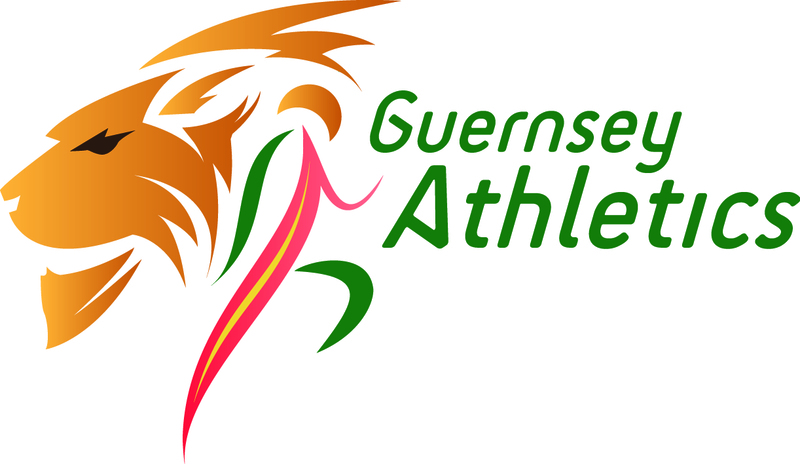 The overall result perhaps looked like a flashback to the ‘noughties’ as the other runner who dominated the decade‘s Cross Country events , Louise Perrio, ran out a convincing winner of both Division two and the women’s title. Laura McCarthy was second woman on the day and overall. Behind Dawes in the 6 mile event with arguably his best cross country race to date was Ben Wilen but it was third place Pete Amy who finished as series runner up with Andrew Van Kints, an absentee in the final event, doing enough in earlier series races to claim third overall. Outside the main senior divisions there was a great run by veteran Dave Hockey to finish ahead of under 17 athletes Mikey Ingrouille and Anton Goovaerts in the 4 mile event but it was the third placed runner, Goovaerts, who had done enough in the earlier races to secure the division three title. Ross le Brun turned round a deficit in the final race to place leading points scoring senior in the division 4 & 5 3 mile event and also finish as leading senior in the table but fourteen year old Chris Bain was again well clear, was the overall series winner and also picked up the outstanding junior boy award. The outstanding junior girl was again Summer Woodhead who comfortably won the under 13 race from Gian-Luca Robilliard and Kate Bain.